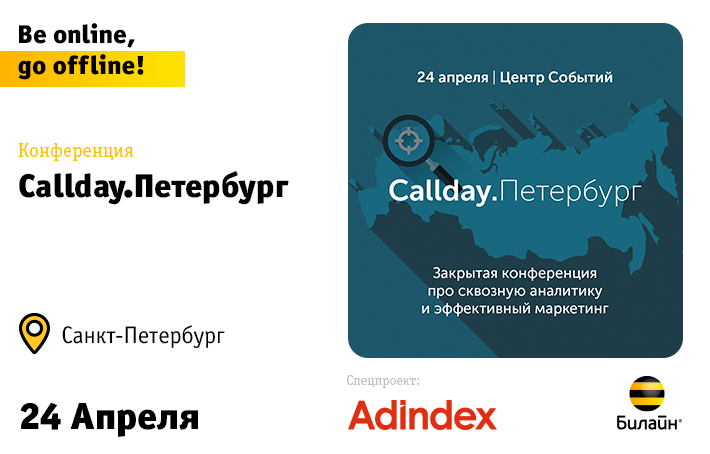 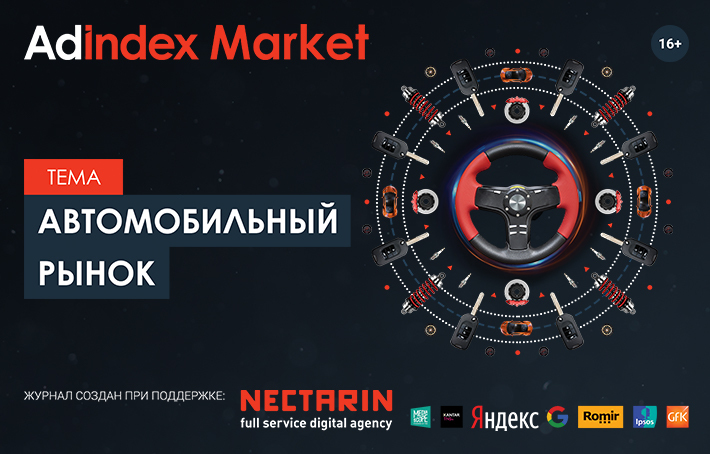 AdIndex — это новостной ресурс AdIndex.ru, журнал AdIndex Print Edition, карты AdIndex Maps, исследовательский центр AdIndex Analytics, закрытая база данных с уникальной индустриальной информацией Data Center, отраслевые конференции, премии AdIndex Awards и образовательный проект ВОЛНА. 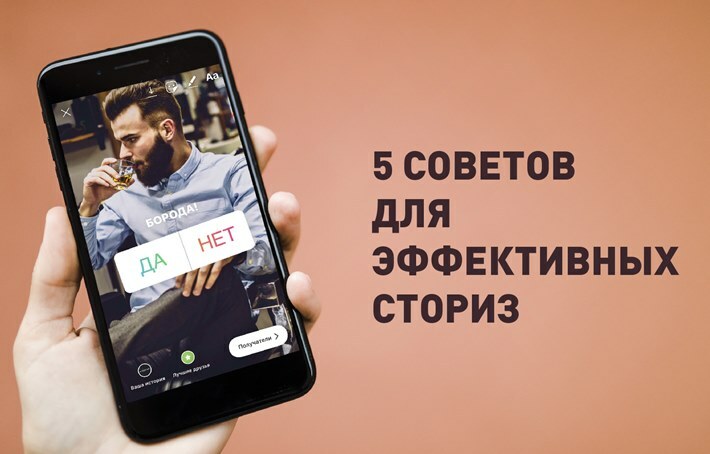 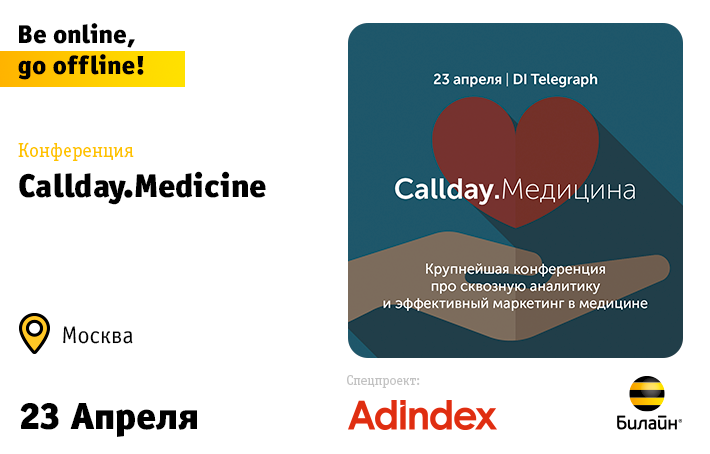 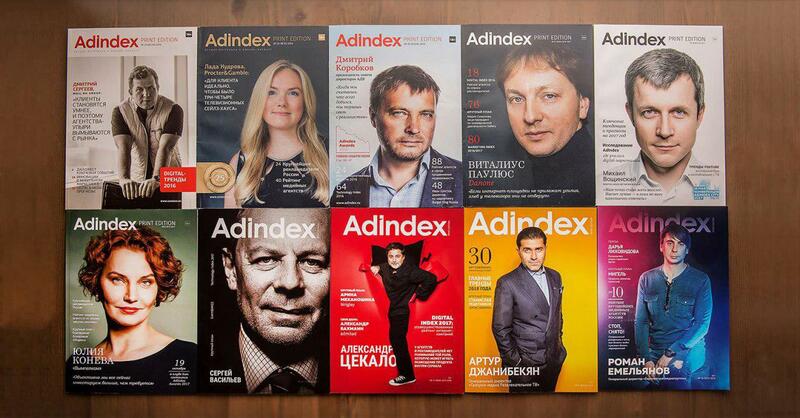 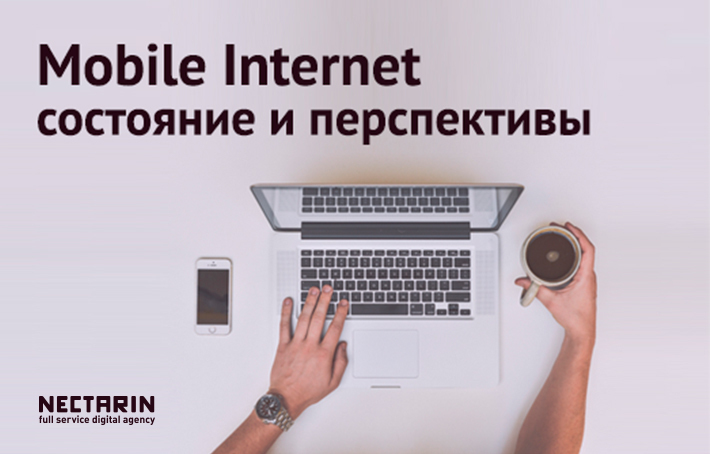 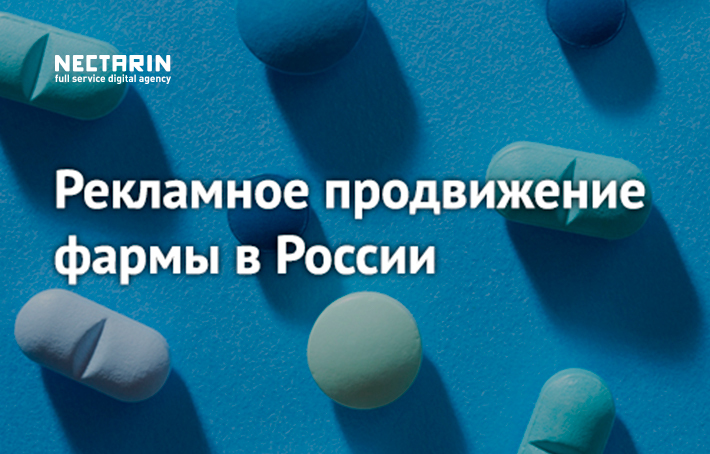 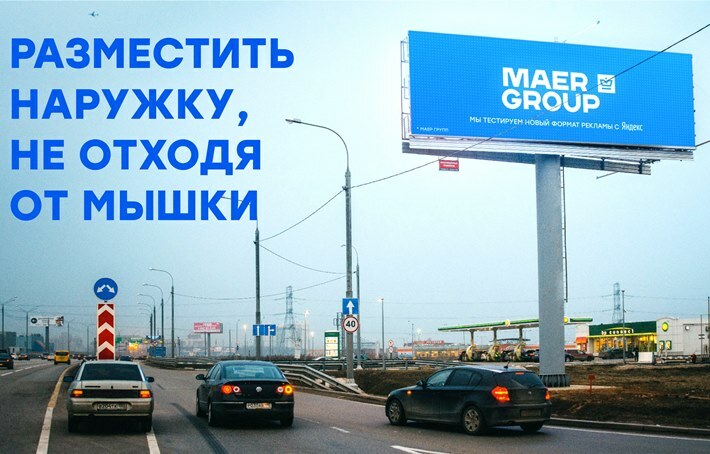 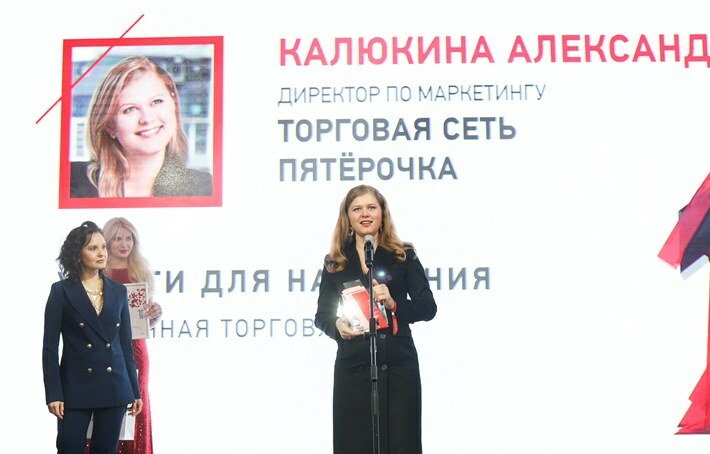 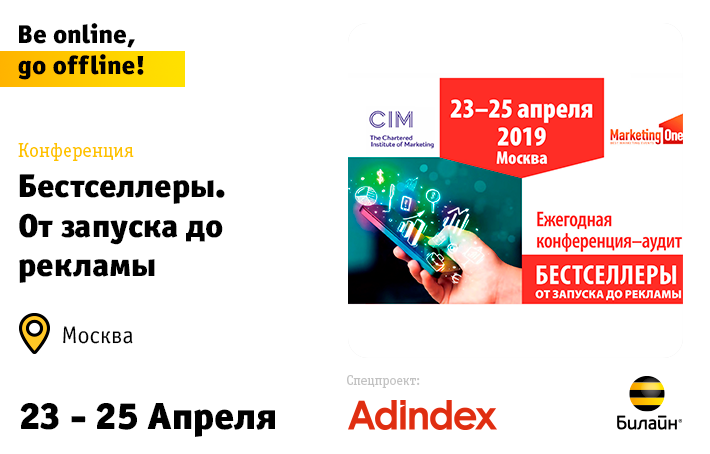 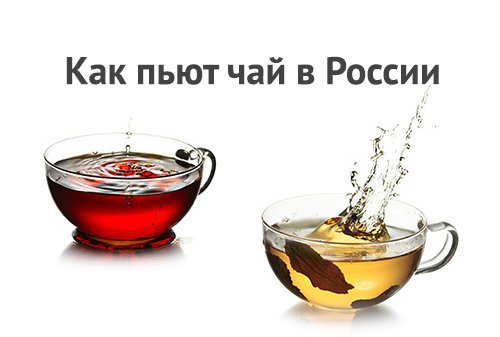 AdIndex is a publication about advertising and marketing in Russia. 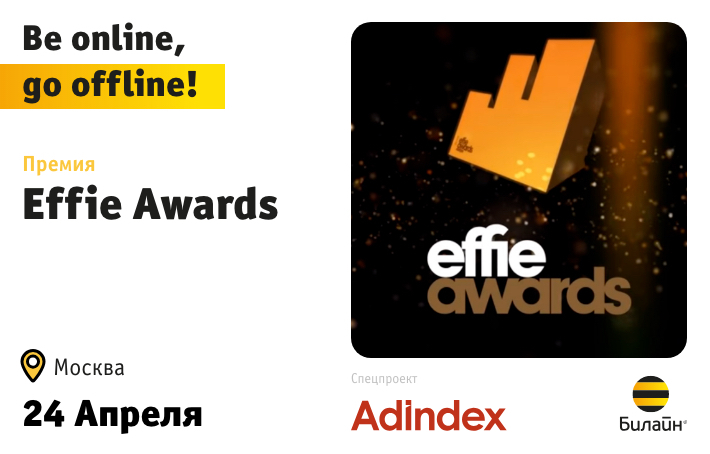 We offer news of the ad industry, interviews with leading professionals, industry rankings, articles and information about events in the advertising business. 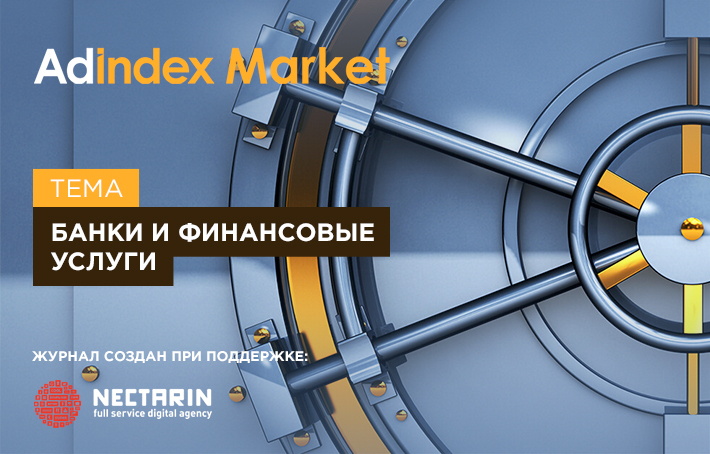 For more than 10 years AdIndex has been providing customers with guidelines for choosing the best ATL, BTL or digital contractor. 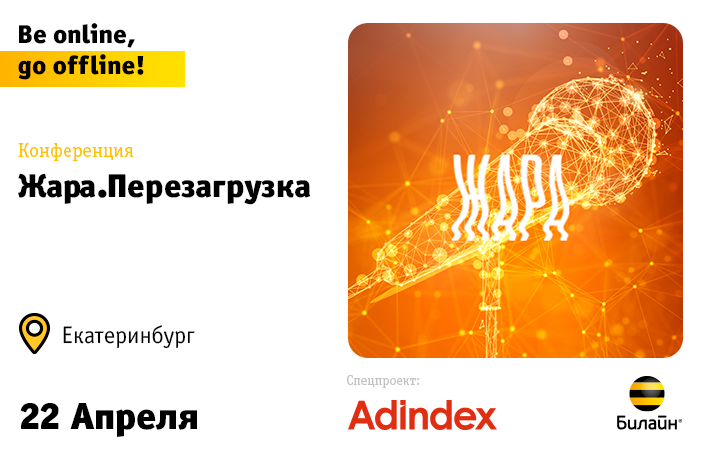 AdIndex produces news website of the same name, AdIndex Print Edition magazine and its own wall maps of the advertising market.